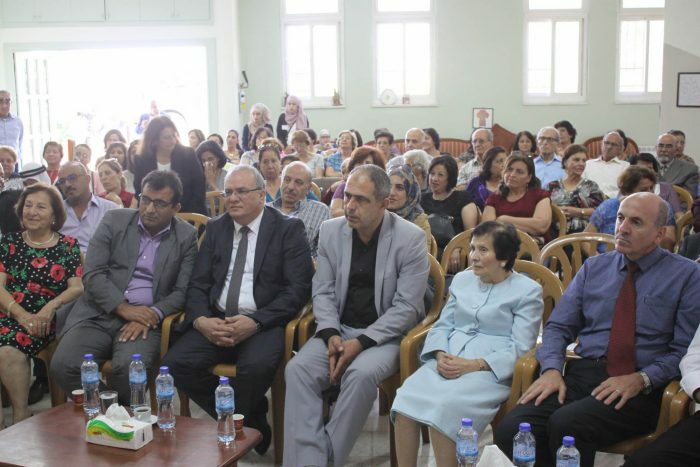 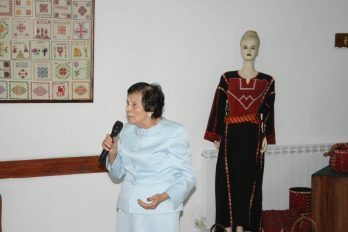 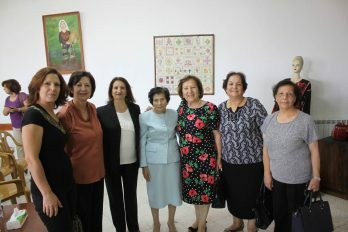 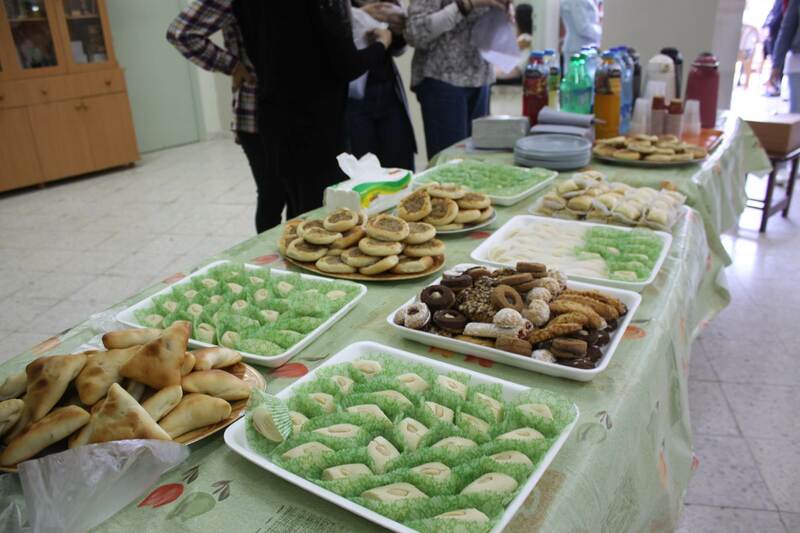 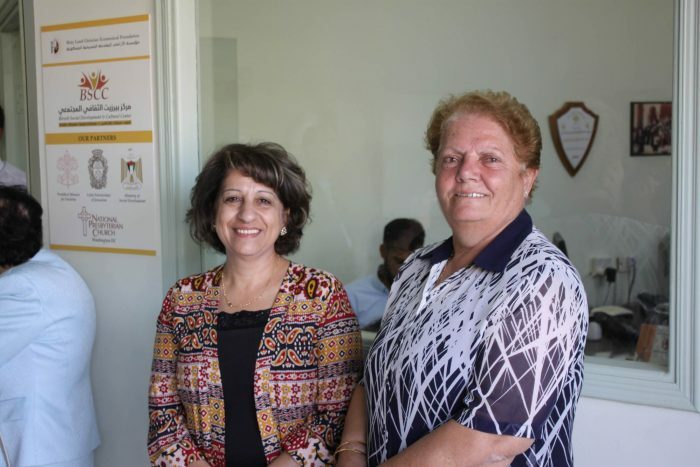 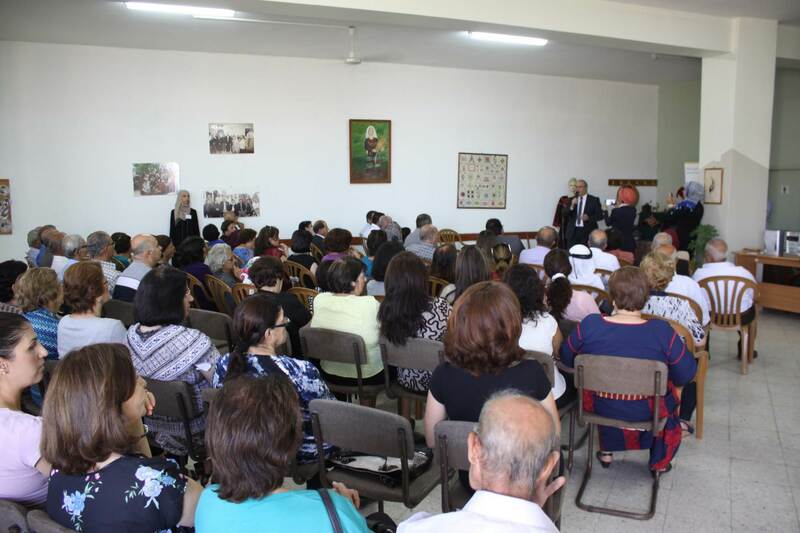 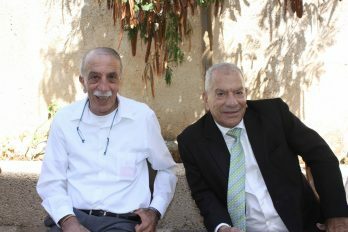 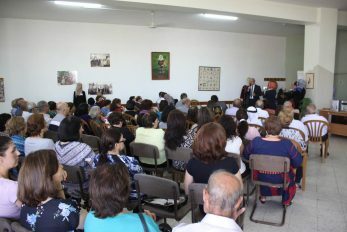 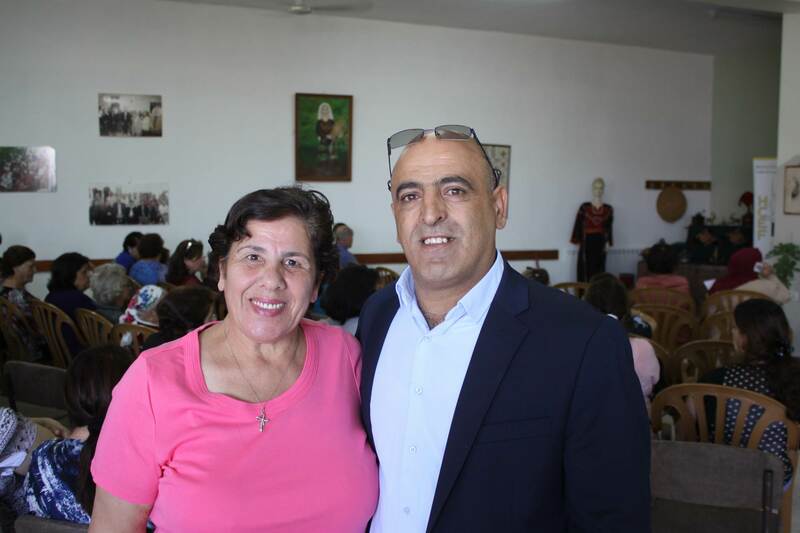 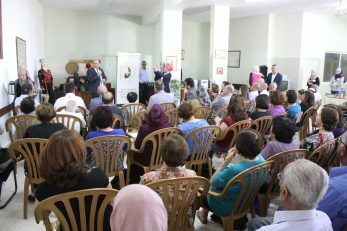 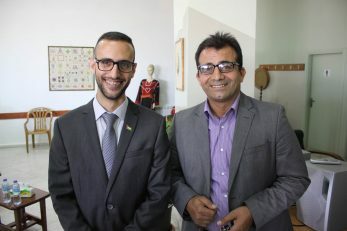 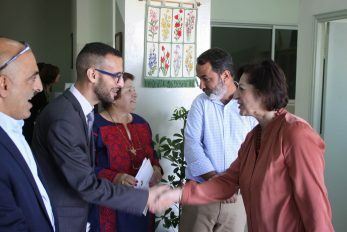 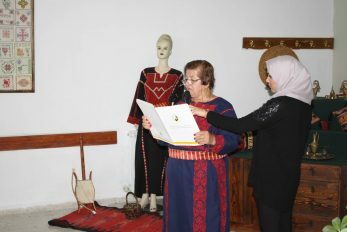 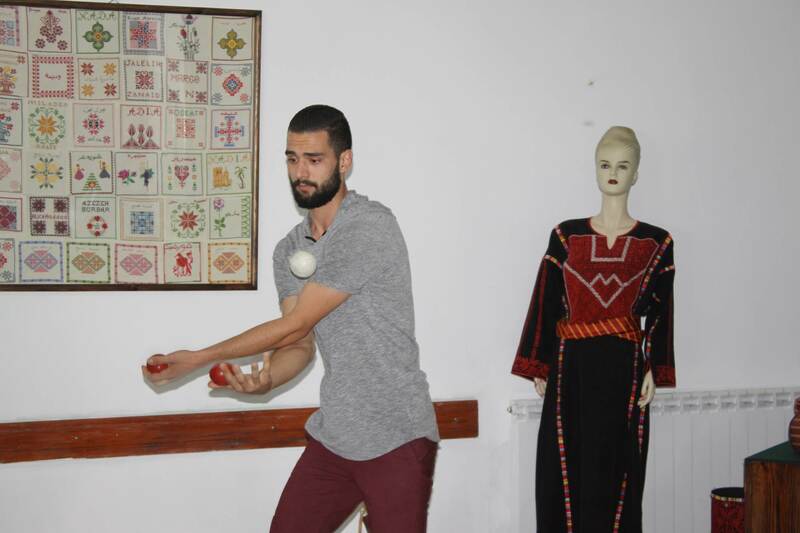 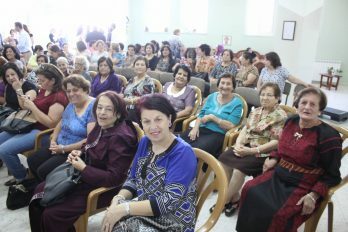 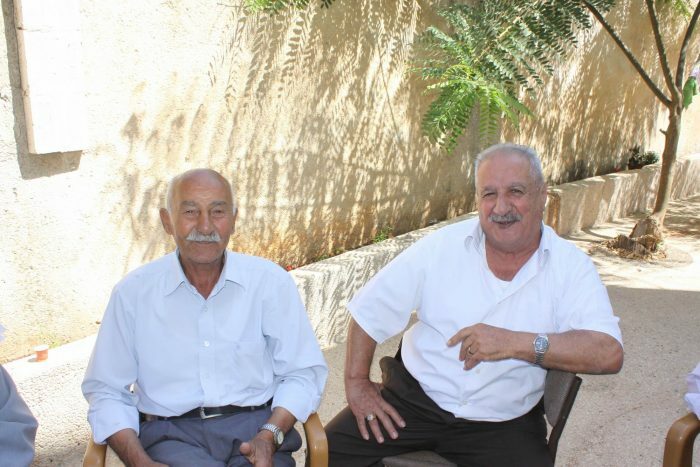 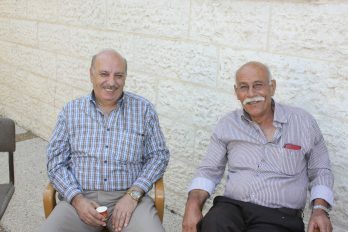 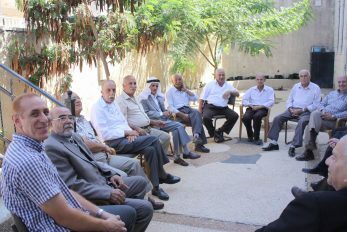 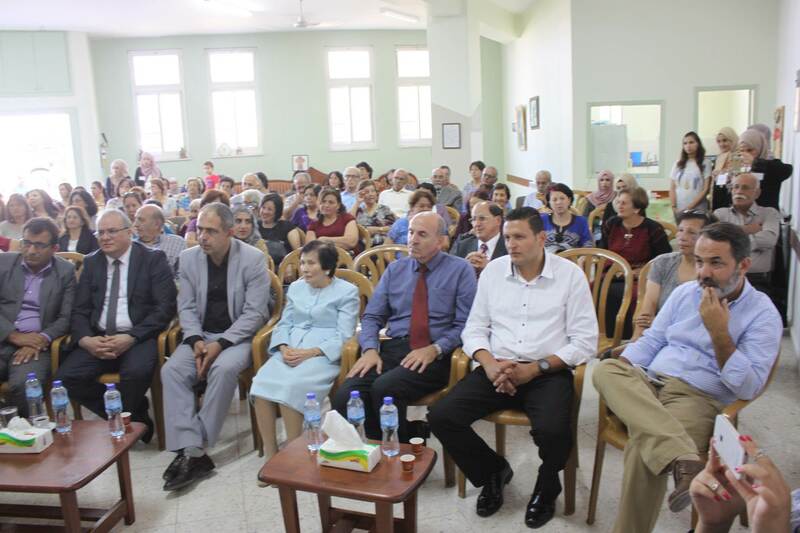 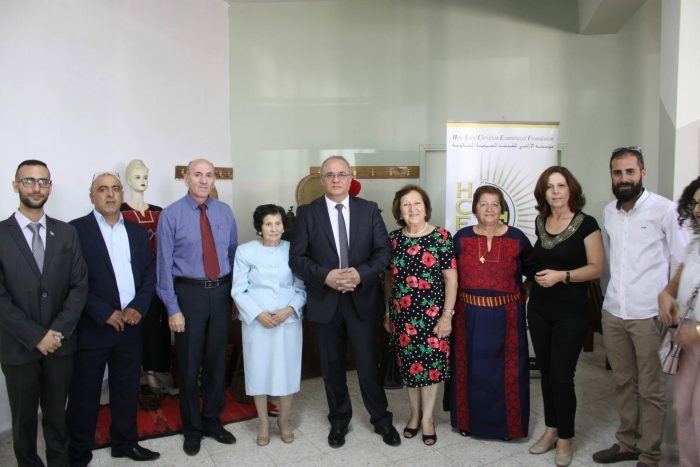 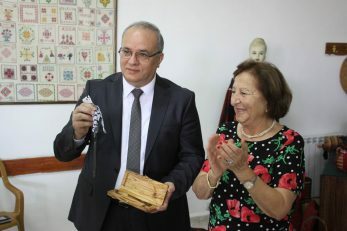 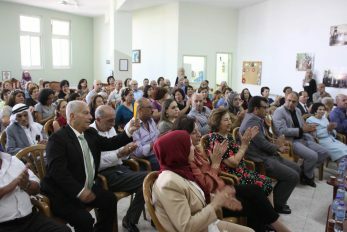 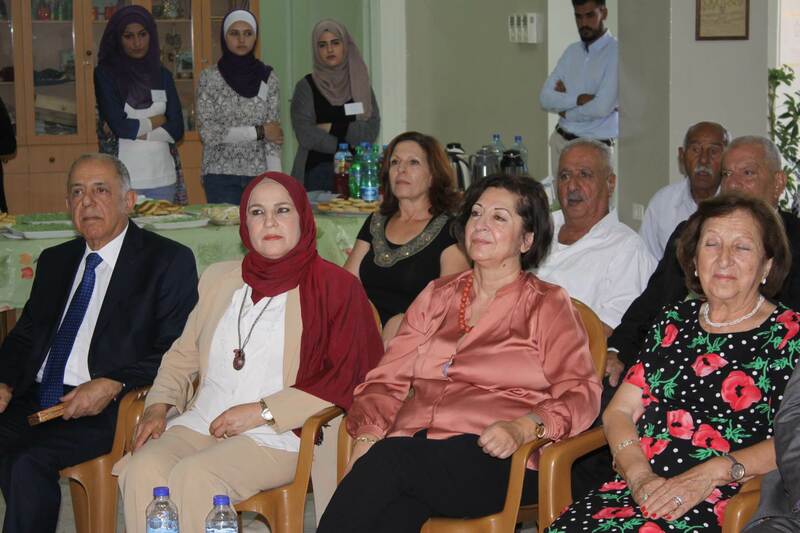 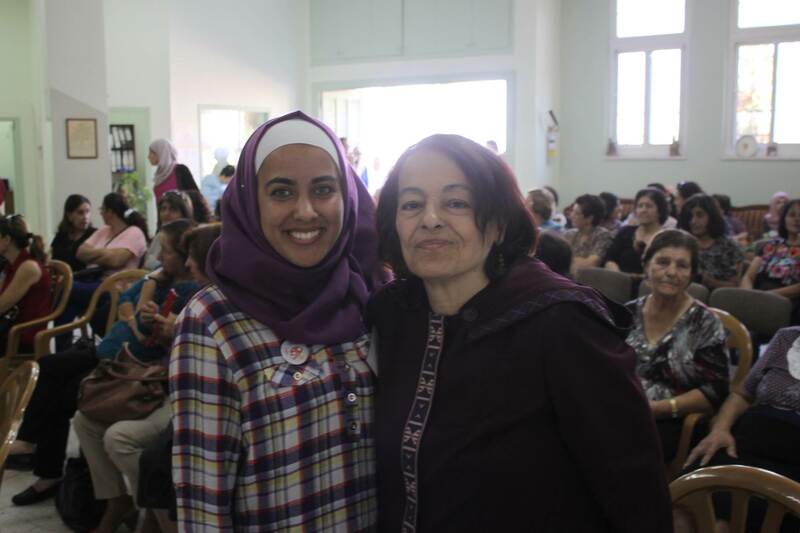 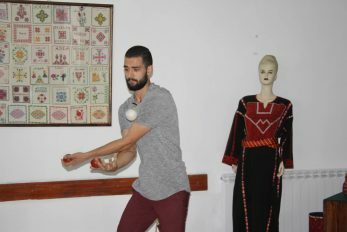 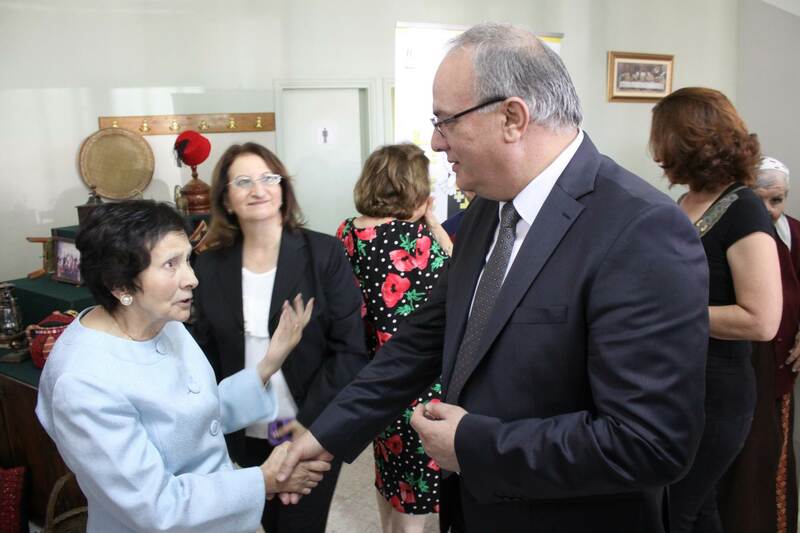 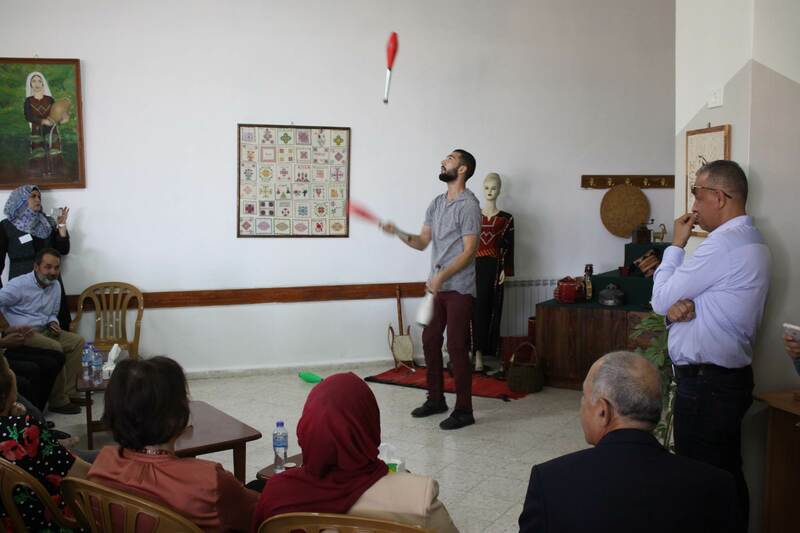 Birzeit, Palestine—On September 18th, 2017, the Birzeit Social Development and Cultural Center (BSCC), formerly the Birzeit Senior Citizens Center, reopened its doors to the Birzeit community after a short hiatus this summer. The Holy Land Christian Ecumenical Foundation (HCEF) initially opened BSCC in 2005 with the goal of maintaining and enhancing the spiritual, mental and physical well-being of its elder community. In consultation with community members, BSCC has re-envisioned its mission, expanding its scope to serve as a community hub and resource for community elders, women and youth—providing holistic development to a wider array of community members. 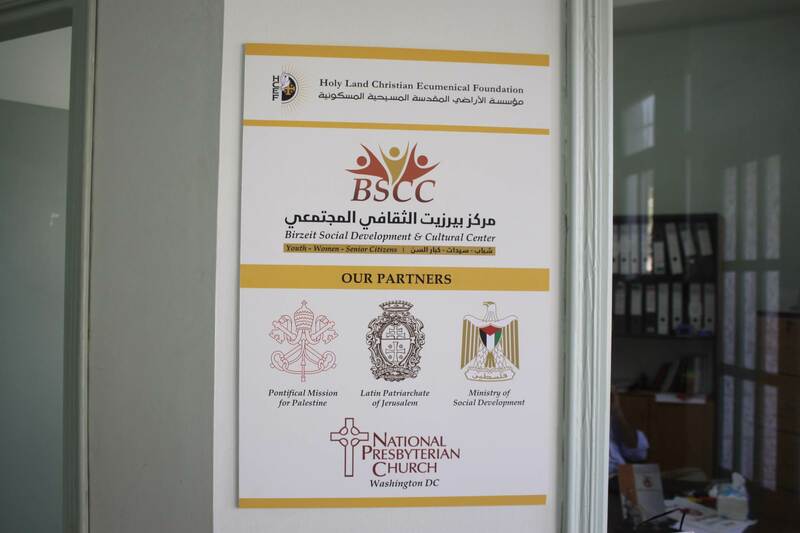 BSCC reopened its doors to significant fanfare after a brief closure to revamp its community offerings. 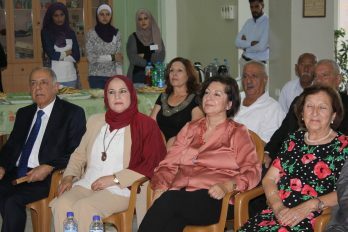 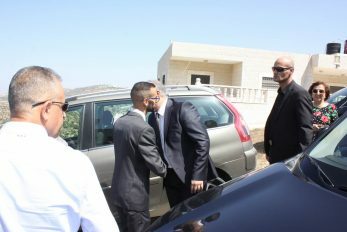 The celebration was well-attended and included such distinguished guests as His Excellency, Dr. Ibrahim Shaer, Minister of Social Development, Mr. Anwar Hamami, Deputy Minister of Social Development, Dr. Joher Sayej, Mayor of Birzeit, Mr. Haseeb Kieleh, Former Mayor of Birzeit, Ms. Mary Ayed, President of Birzeit Women’s Charitable Society, Ms. Lubna Abdel Hadi, Public Relations Officer at Birzeit University, Mr. Joseph Hazboun, Regional Director of Pontifical Mission for Palestine, Ms. Jamileh Aranki, Co-Founder of BSCC, and Ms. Claudette Habesch, HCEF Advisory Board Member. 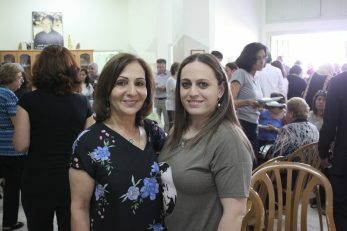 Most importantly, there were scores of volunteers, elders and other community members in attendance who had been eagerly anticipating BSCC’s reopening. 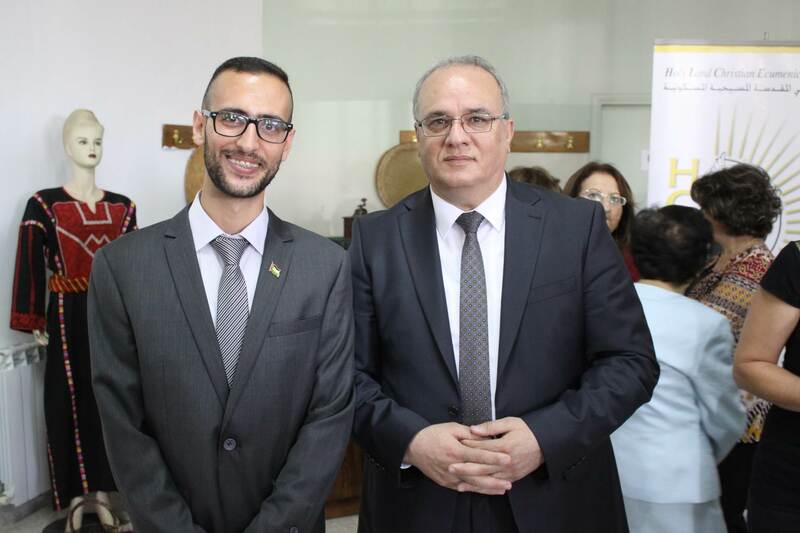 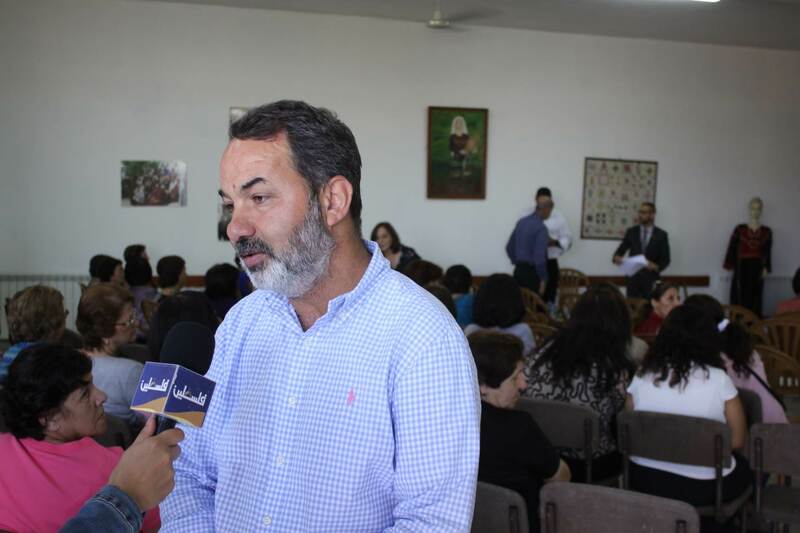 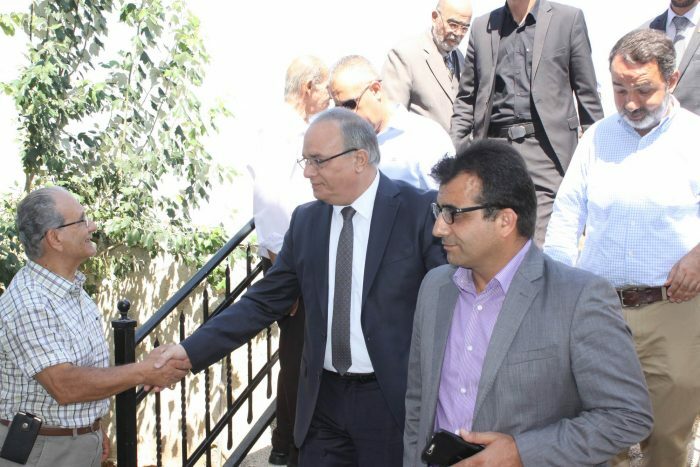 Commenting on BSCC’s expansion, HCEF CEO, Rateb Rabie stated, “HCEF remains committed to the good people of Birzeit, and I am confident that our expanded vision for BSCC will go a long way in providing the resources and services the Birzeit community needs to grow and flourish. 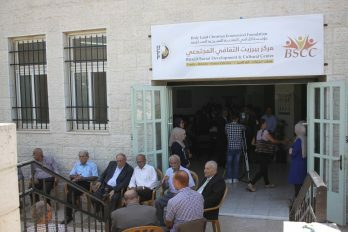 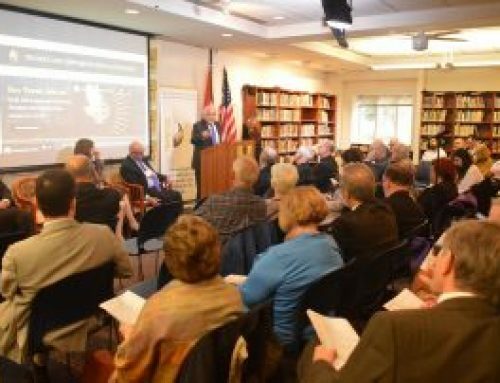 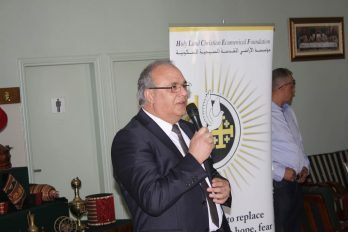 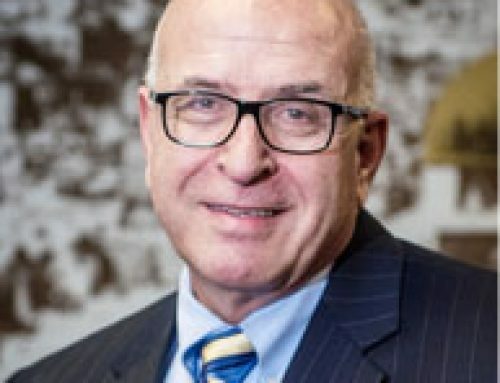 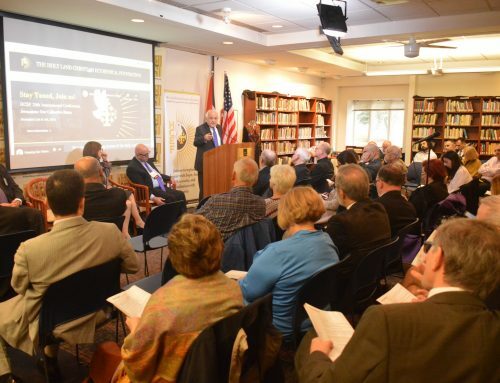 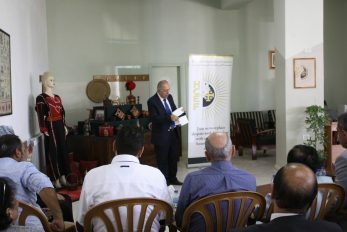 I am grateful to all those who supported the re-visioning efforts, which I believe will make BSCC more responsive to Birzeit’s needs.” With the generous support of the Latin Patriarchate of Jerusalem, The Pontifical Mission for Palestine (PMP), The National Presbyterian Church and The Palestinian Ministry of Social Development, BSCC is extending its reach even further than before. 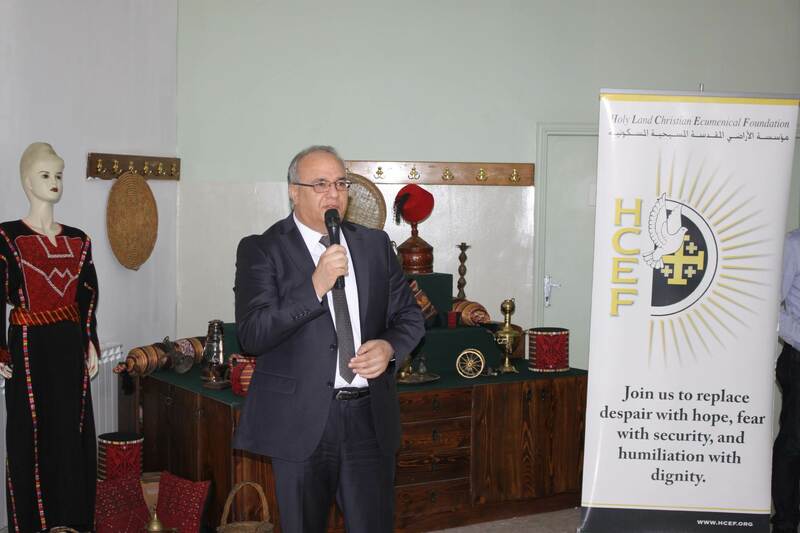 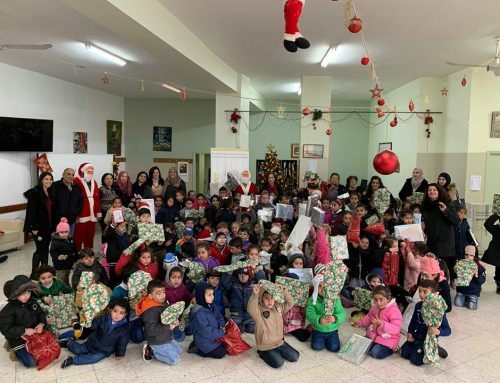 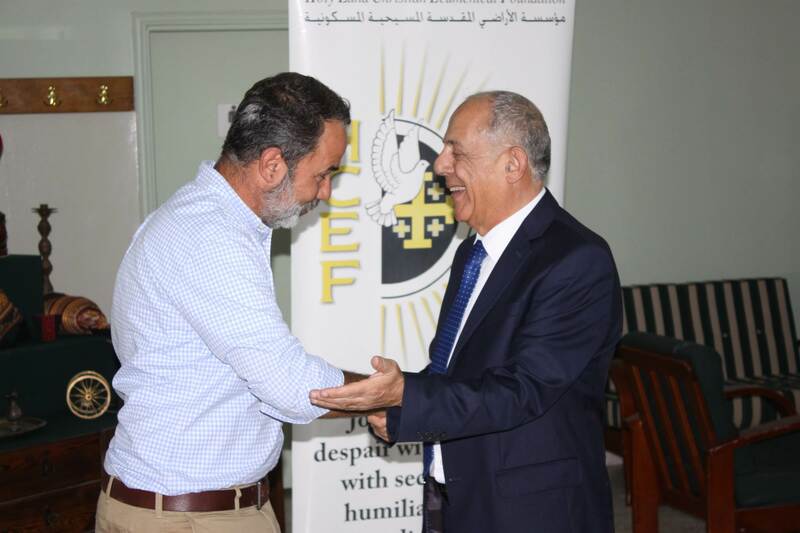 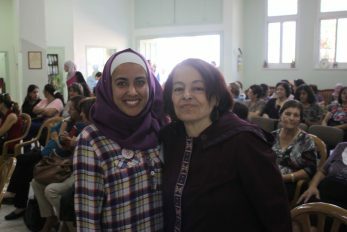 Despite the challenges faced in a difficult fundraising environment, HCEF continues to partner with people of good will who are determined to help the Birzeit community to flourish and grow. 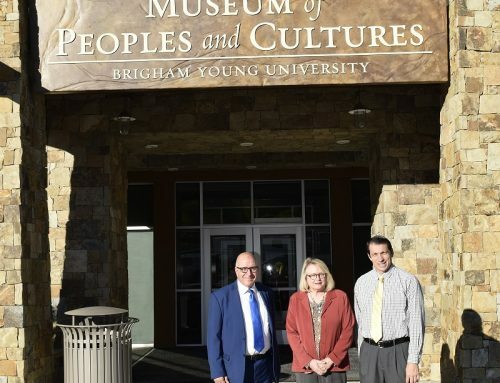 A recently established BSCC Committee and Advisory Board have reinvigorated hope for the future of the center, with an impressive dossier of programs and initiatives underway.